So you’re out of another bottle of a shampoo or conditioner that only slightly did what it said it was going to do. If you’re ready to say “Thank u, next” to your current hair care of choice but don’t know where to start, we are here to help you. 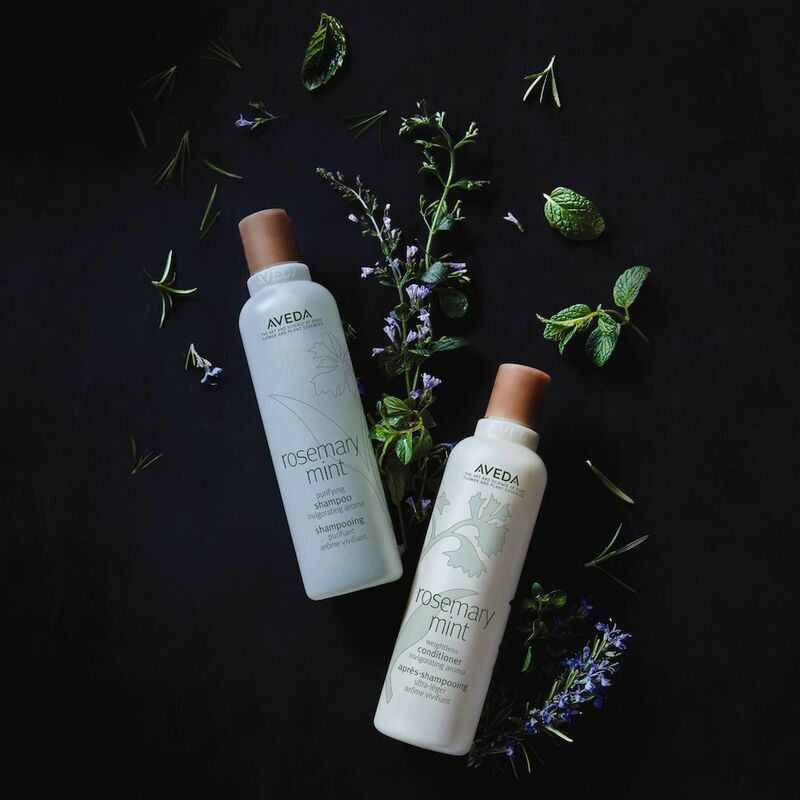 With last year’s relaunch of Aveda’s Cherry Almond and the current revamp of Rosemary Mint and Shampure, there are some serious options for you to consider that have stood the test of time (we’re talking decades) because of the amazing results they provide. But which one is best, you ask? 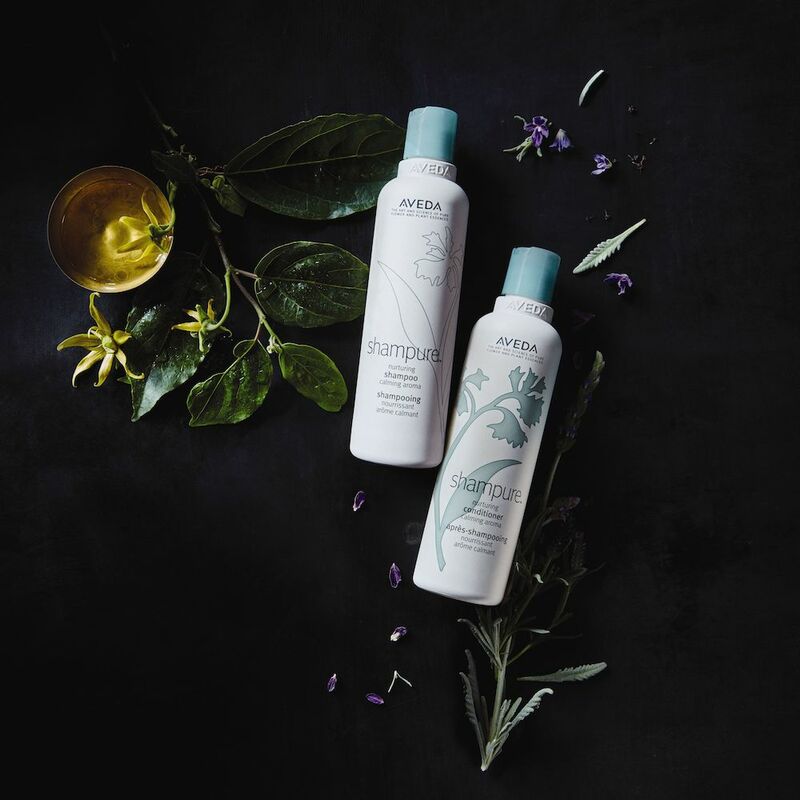 Take this quiz to find out what Aveda shampoo and conditioner is meant for you! What can you be found doing on the weekend? What’s playing in the background? What’s your main hair concern? What is your go-to hairstyle? What type of scent do you prefer? You are Rosemary Mint! A breath of fresh air—awake and aware of the world around you. You love trying new things, whether it’s a new look or a new frame of mind. You care about the social and environmental issues in the world and stand up for what you believe in. Because of your creative and outgoing nature, you like to find new ways to express yourself and one of those ways is through your hair; you play with different cuts, styles, colors and products. A shampoo and conditioner that is free of harsh chemicals, gently clarifies, removes impurities and conditions without weighing your hair down, is ideal for you. Which is why you’re going to love Rosemary Mint. Classy and straightforward—you are Shampure! You like efficient routines and sticking to them, and this includes your hair. You love a daily wash to keep it clean and fresh—and let’s face it, you can’t resist a long, relaxing shower. Because you maintain your hair with utmost attention, it thanks you by not giving you too many problems. Yep, your hair behaves well and we are all jealous of you. Shampure is perfect for light daily cleansing and conditioning, ideal for those whose hair doesn’t need anything too heavy or severe to keep in under control. You’re going to love nourishing your hair with Shampure, as well as taking in the calming aroma every time you use it. Oh hey there Cherry Almond! You are sassy, fun and flirty with a bit of a wild streak. Your hair is your crown. You take pride in your locks that seem to turn heads everywhere you go. Whether it’s a casual (but purposeful) flip from one side to the other, a twirl around your finger, or just a second-nature stroke through, you like to experience your hair throughout the day. It tends to be thicker, maybe longer and on the more resilient side, which is great because that means you don’t have to wash it every day, in fact leaving it alone for a day or two gives it a playful texture that works really well for you. 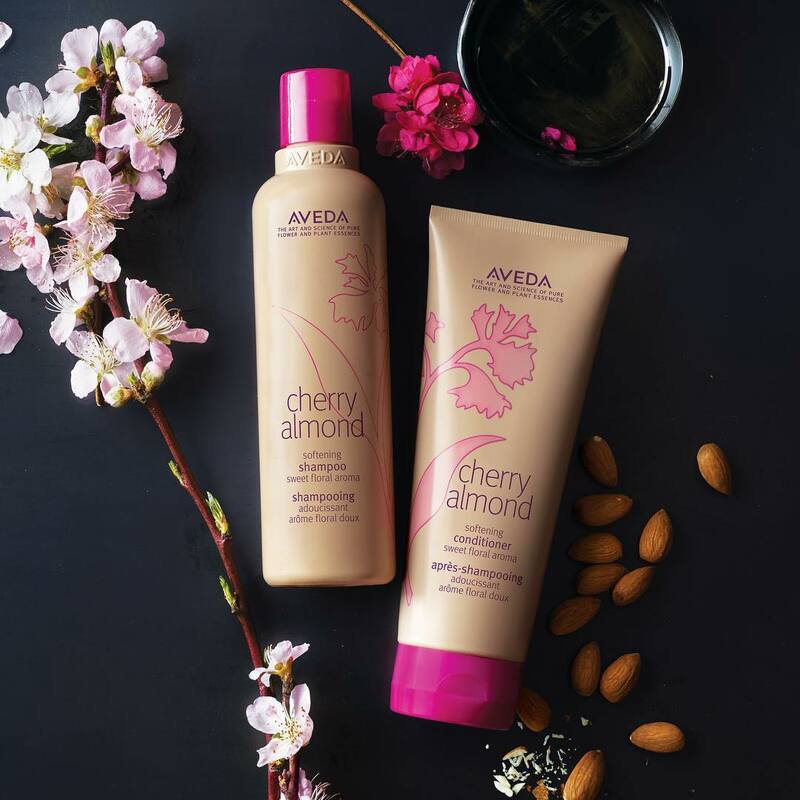 If you think you love your hair now, wait ‘til you try Cherry Almond! It will deliver softening benefits for touchable hair, add shine and bounce, and leaves an irresistible, one-of-a-kind aroma. Now that you know your team, come into Namaste in Wheaton and sniff for yourself! We think it’ll suit you perfectly.